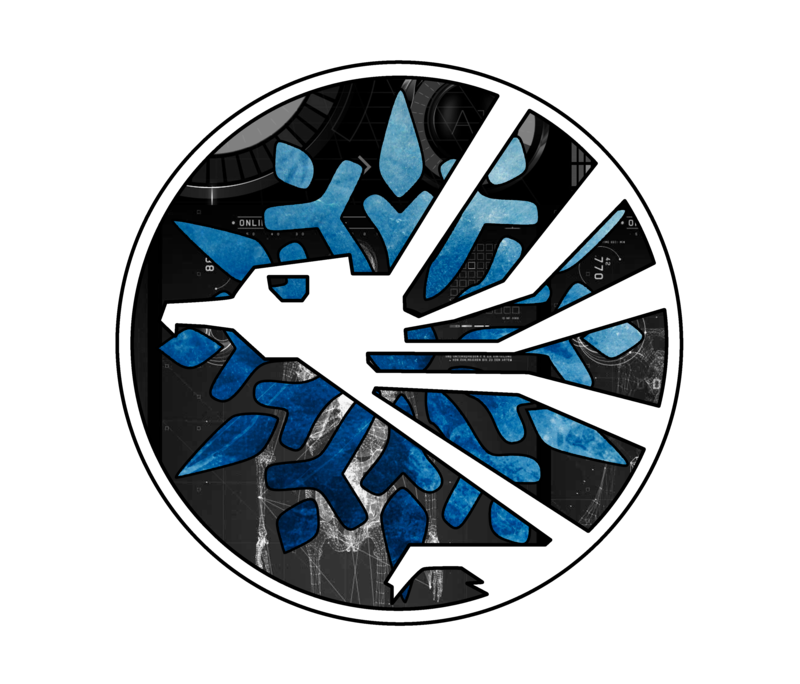 CryoMed Laboratories, is a brand new Medical faction, founded on Year 10 day 271. Using a brand new approach to revitalise the Medical Sector, CryoMed aims to offer a fast, reliable and safe service, at an affordable price for all sentients of the galaxy Having researched a way to implement freezing techniques into the modern healtcare process, CryoMed has succeeded in forming a new branch of healthcare. This process is currently known as Cryogenic Healthcare. Besides the new practise, we also offer the old fashioned services to the public. CryoMed tries to combine several services to provide a better answer to the buyers demands. Building of stations, medical production are alse offered at very reasonable prices. Also our delivery and transportation prices are set in a very reasonable area of prices. Should one have questions, orders to place, or is just looking for a consultation with one of our doctors, we can be contacted in mulitple ways.